We are an insurer that can be trusted both in quality of services provided and substance of our business ethos. We believe in honouring our word. We love and believe insurance. Through the years we have perfected our trade which has translated into positive results for both our clients and us. We value our customers, partners, stakeholders and staff and strive to ensure excellent VIP experience for everyone everytime. 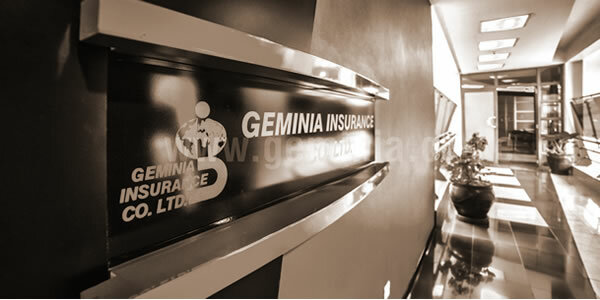 Geminia Insurance Company Limited is a Kenyan-owned composite insurance company providing Life and General Insurance. As a company with a long¬ term perspective, it has established a proven track record of efficient and personalized services to all its clients. The Company was incorporated in Kenya in July 1981 and started its operations in April 1982, initially transacting general insurance business, later diversifying into life insurance in 1992. 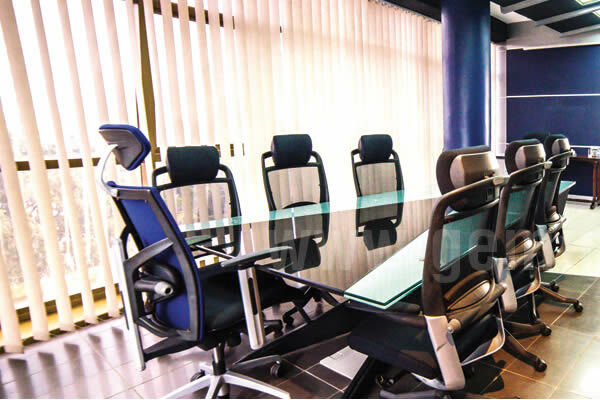 Our Head Office is at Geminia Insurance Plaza, Kilimanjaro Avenue, Upper Hill, Nairobi. 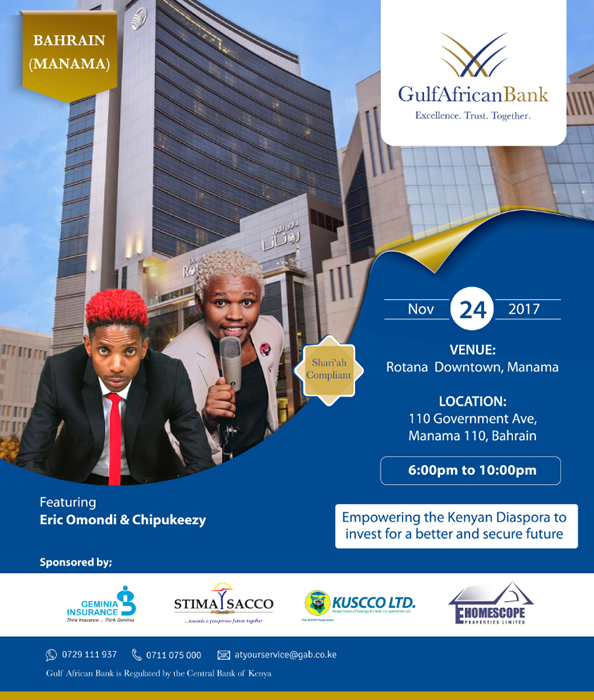 We have branches in Mombasa, Eldoret, Kisumu, Kisii, Nyeri, Meru and plans are in place to grow our branches to other towns in Kenya and the region. As a company with a long term perspective, we have established a track record in the market in rendering efficient and personalized services to all our clients. We have steadily grown over the years and currently have an asset base of over Kshs. 5 Billion, with authorized capital of Kshs. 1 Billion, and fully paid up Capital of Kshs. 700 Million. We have been growing at over 30% since 2015 and closed the year 2016 at Kshs. 2.2 Billion. The philosophy of the company is to provide exemplary and efficient services in insurance business, the accent being on quality and efficiency, with an aim to provide comprehensive insurance packages for the corporate as well as individual customers. In addition, Geminia enjoys surplus financial capacity provided by its strong international reinsurance partners among them various Lloyds London Syndicates, Continental Europe and AfroAsian Regional Reinsurers as well as International Specialty reinsurance underwriters.